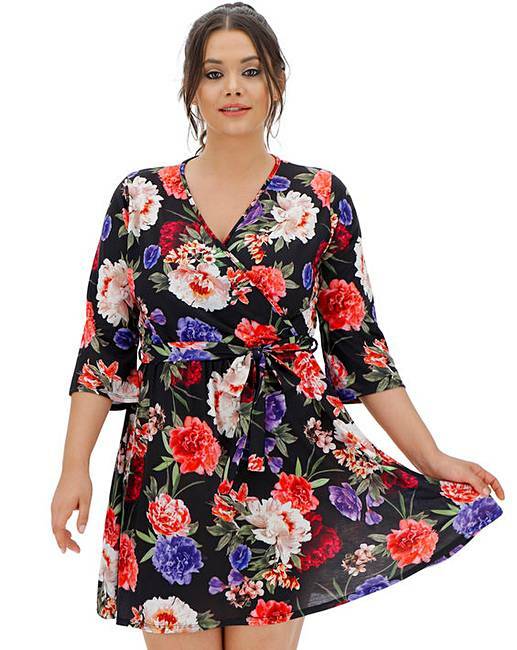 Pink Clove Floral Print Wrap Dress is rated 5.0 out of 5 by 1. 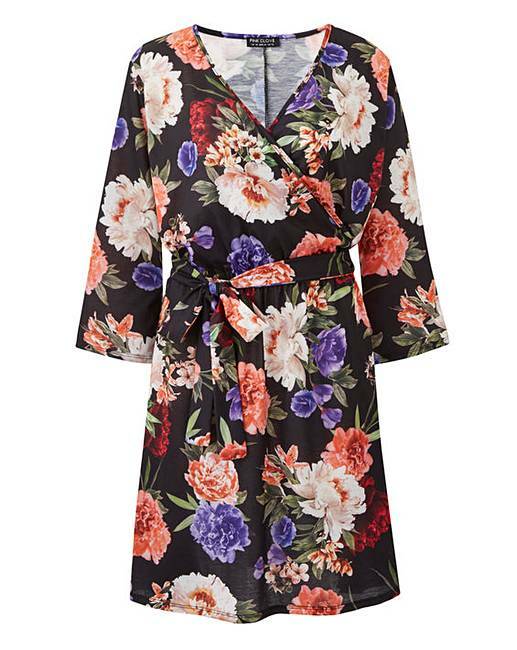 Look amazing in this wrap dress by Pink Clove. 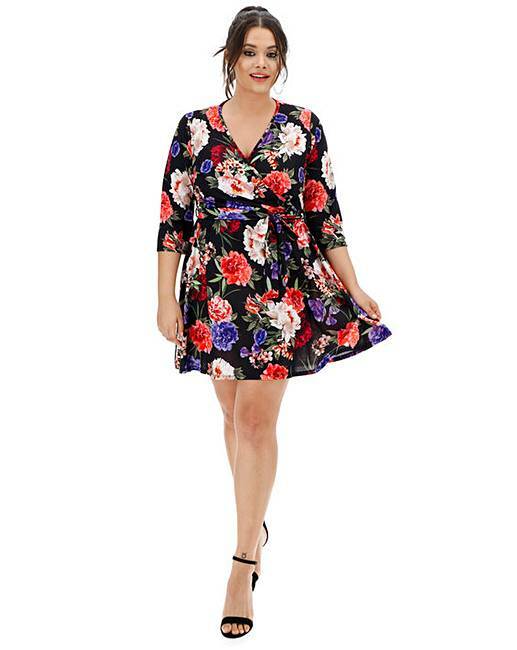 In a beautiful floral print, the flattering wrap style features a three-quarter sleeve and a tie waist. Whether it's for a night out on the weekend or your next holiday, it's the perfect dress to add to your wardrobe. Simply wear with heels or sandals. Rated 5 out of 5 by Modesty from Lovely little dress! I bought this dress and my friend but one the next day. 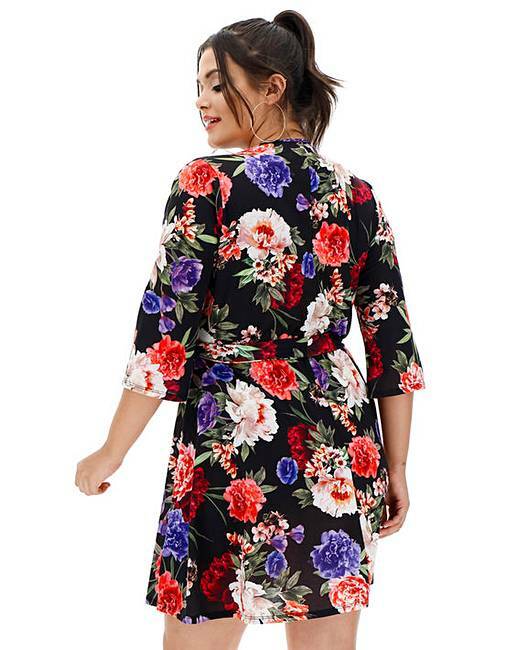 It's absolutely lovely and has good stretch and soft material. Sizing is accurate. Colours are beautiful. Very feminine.